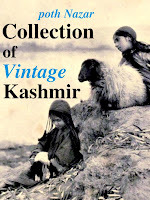 ya tuli khanjar remains the most popular Kashmiri song and it has remained so for more than 25 years. No Kashmiri Mehndi raat or as it is called in Kashmiri: Maenzraath, is complete without a performance of this song. Maenzraath, of course is the best and for some the only occasion when one gets to enjoy a performance of Kashmiri Music. 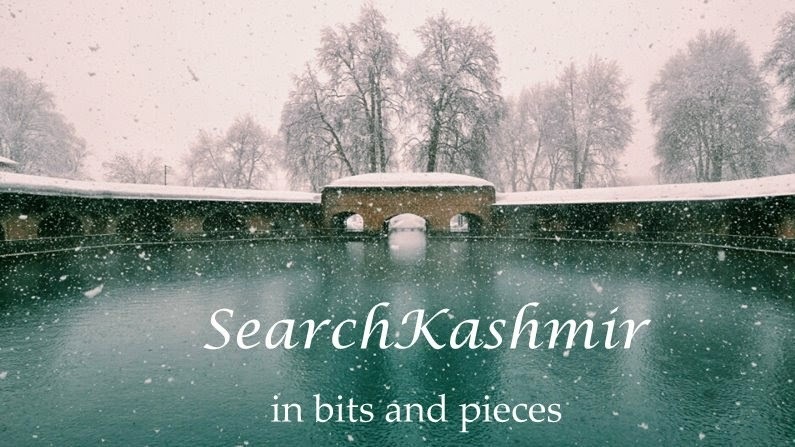 This one is sung by singer Abdur Rasheed Hafiz, the best living proponent of Chhakri and Rof style of Kashmiri Music. At the beginning of the song, names of Hasan and Hussain are invoked; but, when the song is sung by pundits or even among a gathering og Pandits, this stanza is omitted. And now to quote the clichéd term music knows no boundaries . She has made millions stay glued to music, and made them stay back with Aaj Jaane Ki Zidd Naa Karo. Pakistani Ghazal singer Farida Khanum often referred as "Malika-e-Ghazal" (Queen of Ghazal) too has a Kashmiri origin. Her mother was a Kashmiri, and Gulgam village in Kupwara is claimed to be her ancestral village. Looking around, I found one more connection. Her elder sister Mukhtar Begum (1911 – 1982), a great singer in her own right, was married to renowned Urdu drama writer, Agha Hashar Kashmiri of Yahudi Ki Ladki fame. Agha Mohammad Shah Banarsi was born in Banaras in 1879 to a family of Kashmiri Shawl sellers. Conscious of his Kashmiri ancestry, he opted for the name Agha Hashar Kashmiri and started writing dramas at a young age of 17. He shifted to Bombay and joined a theatre company. He was to script many films like Pooran Bhagat, Chandidas, Aurat Ka Pyar.